I remember (several years back) when someone told me I could make my own makeup using flowers and food. I literally laughed out loud. My Sephora-shopping self couldn't possibly imagine that makeup could be formulated with simple ingredients from nature. But you see, my dear friends, men and women have been adorning and decorating themselves for thousands of years. And they didn't always have the finely formulated (and most of the time - toxic) foundations and powders and lip glosses today. They ground flowers and spices and mixed them with infused waters and created oils and decked themselves out. So, once I got with the program and decided that dabbling in making my own makeup was essentially channeling Cleopatra, I got into it. 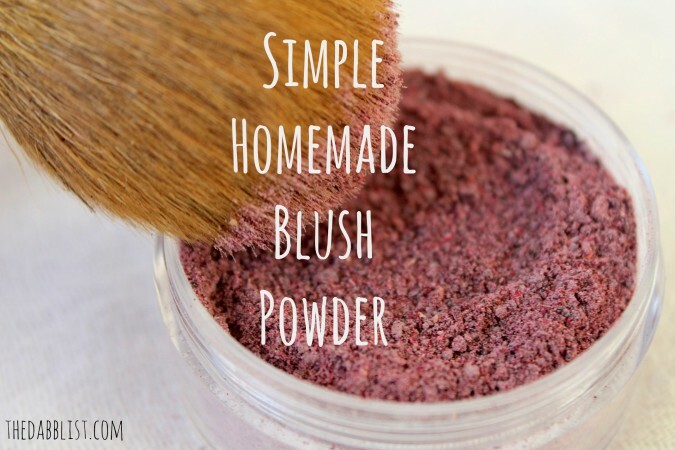 So, today I'll show you one of my creations - a simple blush powder. I will tell you that this blush is light. I think of it more as a "blushing luminizer" that gives you a lovely pink, coquettish flush - perfect for an early spring picnic in a sundress and cardigan. I give you a few options for coloring ingredients below, but used this opportunity to bust out my dehydrator. 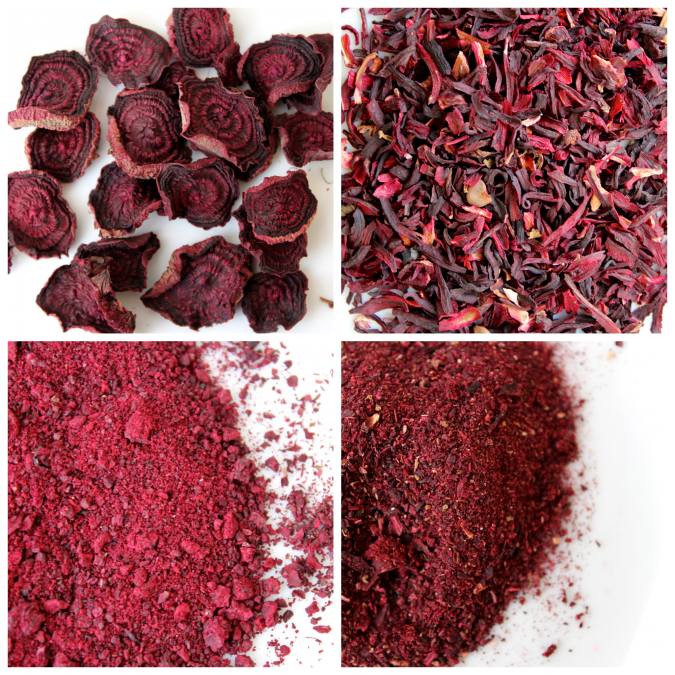 So I dried beets and powdered them in a coffee grinder (doing the same with dried hibiscus flowers). 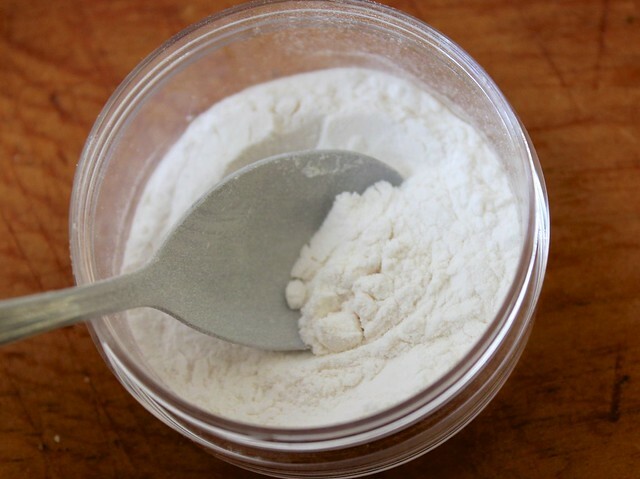 Start with 1 tbsp of your arrowroot powder as a base. Then, slowly add in 1 tsp each of the hibiscus and beet powder - mixing it around each time. Add in the cinnamon for extra glow. You'll want to make the color that's right for you, so be patient and test on your skin until it's just so. 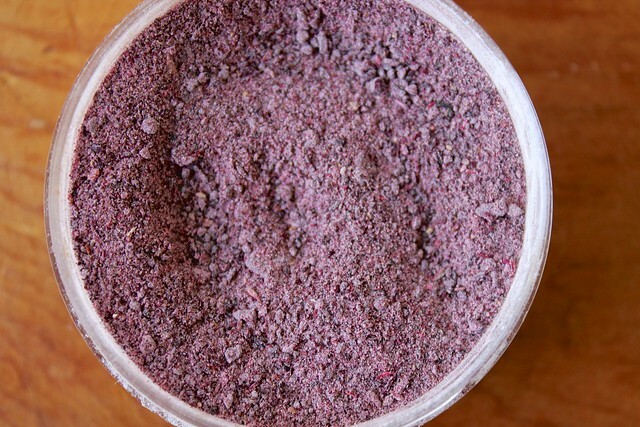 I ended up with the following mix: 2 tbsp arrowroot, 3 tbsp beet powder, 4 tbsp hibiscus powder, 1 tsp cinnamon. Store in an airtight container in a cool, dark place. Shelf life is 1-2 months. I love this idea…I would really enjoy seeing a before and after photo, so I can see how it looks on the cheeks. I have trouble with the beet root recipes actually applying any color. The powder doesn’t seem to be fine enough to actually stick, yet I know a lot of people have success with it. Hi Jamie! I know what you mean about beet root, which is why I added in the hibiscus. You can also try dehydrated raspberries to see how that works with your skin. I think I’ll try the raspberries. That sounds very intriguing! Surely it will last more than a month or 2… Kept in a mason jar, my dehydrated tomatoes kept over a year…. What happens, does it fade? darken? Lot a work to redo every month. Hey Becca – Would you have any suggestions on how to make this a compact blush? Adding oil or something of that nature? Ohhh that’s an interesting question! My intuitive hit was coconut oil. There is a way to make it into compact powder. Spoon some into an empty compact. Add abut half a capful of rubbing alcohol. Stir it with a toothpick or bamboo skewer until it is a smooth, thick paste. (You make need to add a bit more alcohol, if your mixture is lumpy.). Once it’s smooth, use the back of a spoon, to spread it out, so it fills the compact. Let it dry for about 6 hours. I tried something similar to this recently & I’m having trouble with two things. 1. I made blush with hibiscus, arrowroot & some spices but could never get it to show up on my skin unless I wet my brush & then it was way too dark. So should I make a lighter blush & dampen my brush or is there another trick? 2. The hibiscus has these brown flecks in it & even though I ran it through a coffee grinder, I still have grainy flecks. What can I do to get rid of them? Hmm interesting. Sounds like you have an opportunity to play around with it a bit. I would go with your intuition to lighten the blush color (more arrowroot?) and use the damp brush. Everyone’s skin pigment and consistency is different so you gotta do what’s best for you. For the brown flecks in the hibiscus, I totally get it and have run it through the grinder, passed it through cheesecloth, and ground it once more to get a finer powder. Good luck! How is this costly ? Half of it you can get in nature = free???? I think it time consuming maybe.. takes time and practice to perfect nature .